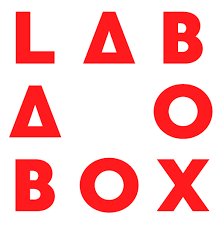 Lab Box is a Belgian start-up accelerator focusing on the future of mobility. Poppy is the new sharing platform in Antwerp with 350 environmentally friendly sharing cars and 25 e-scooters. Your Poppy, your freedom. A MaaS platform allowing routing, booking and payment for all types of mobility solutions.